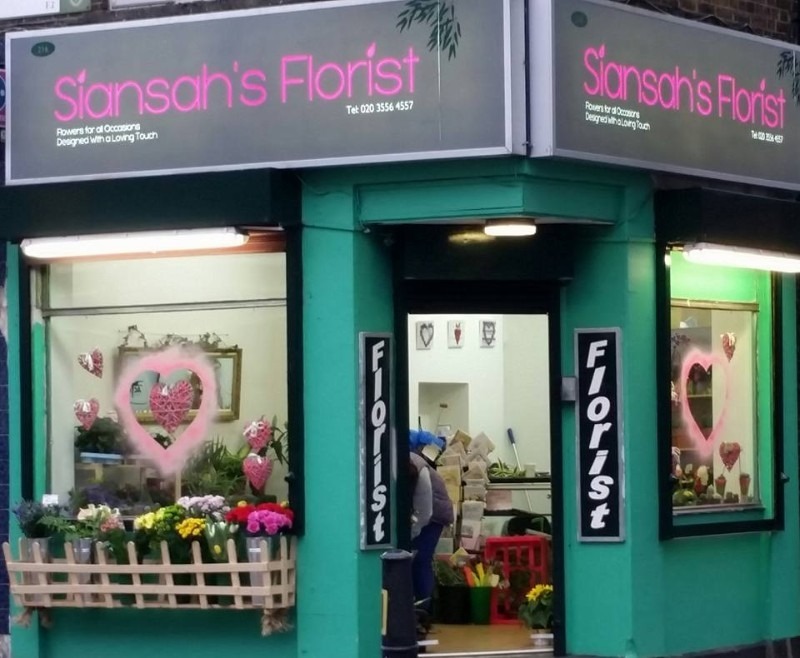 “Siansah’s Florist” it is a concept based on a Colombian background,ran as a family business from 1982 in the Town Bucaramanga and brought here in London with a variety of approaches -be it traditional or state of the art- and allows Customers to choose the style that fits their own individual tastes. Isambard’s is a unique vintage bicycle shop in the heart of East London. Visit us for restoration, new components and lovingly built bicycles.